We have several storage containers plus some food service equipment items up for auction this week. Items are located in the town of Tranquility, CA. The auctions start Wednesday. April 17, 2019, and end 7 days later. Visit our eBay store for more information or to place a bid. This entry was posted in Uncategorized on April 17, 2019 by manager. We have several exercise machines, dumbbells, weights, racks, and more going to the highest bidder! Auction starts today, March 19, and ends Tuesday, March 26, 2019. Come take a look at our eBay store! This entry was posted in Uncategorized on March 19, 2019 by manager. Do we ever have a lot of stuff to show you in Fresno! This time we have something for everyone. We have 5 box trucks – three big Fords with lift gates, and two Freightliners with lift gates and refrigeration units. We have a big variety of exercise equipment, including various machines, dumbbells, and weights. There are some food service items, including a Hobart slicer and a Buffalo Chopper. There’s shop equipment – lathes, engine stands, engine test equipment, saws and more. There’s some electronic items too. Come take a look! Auction is live Tuesday March 12 and ends March 19. This entry was posted in Uncategorized on March 12, 2019 by manager. 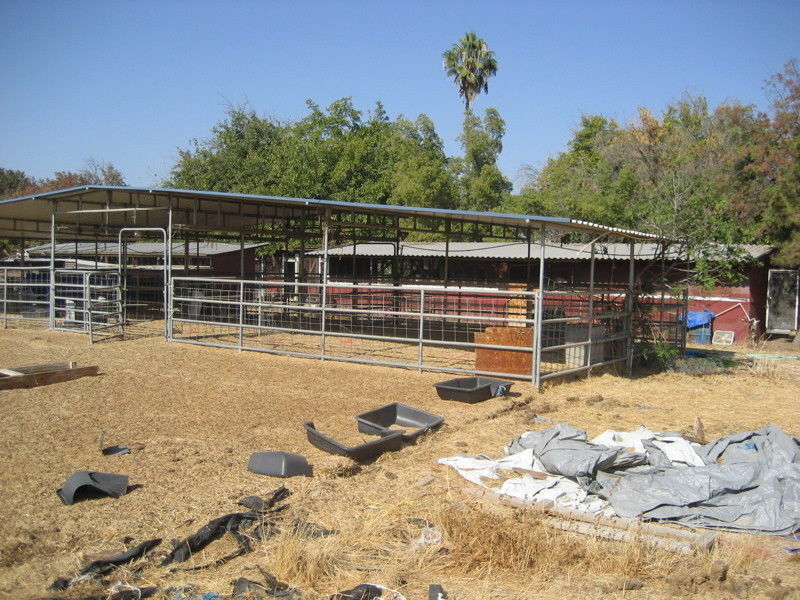 Our next auction round features some interesting items in Clovis, California. We have an Auto Trailer, several Wrestling Mats, some Food Service Equipment, Auto Shop Equipment, and office items at auction from Today, Feb, 15, to about noon on Feb. 22. Come take a look at our Ebay Store. This entry was posted in Uncategorized on February 15, 2019 by manager. This entry was posted in Uncategorized on January 31, 2019 by manager. We have several pickup trucks and Grumman vans, plus a Ford Crown Victoria, at auction till Thursday, Dec. 27. 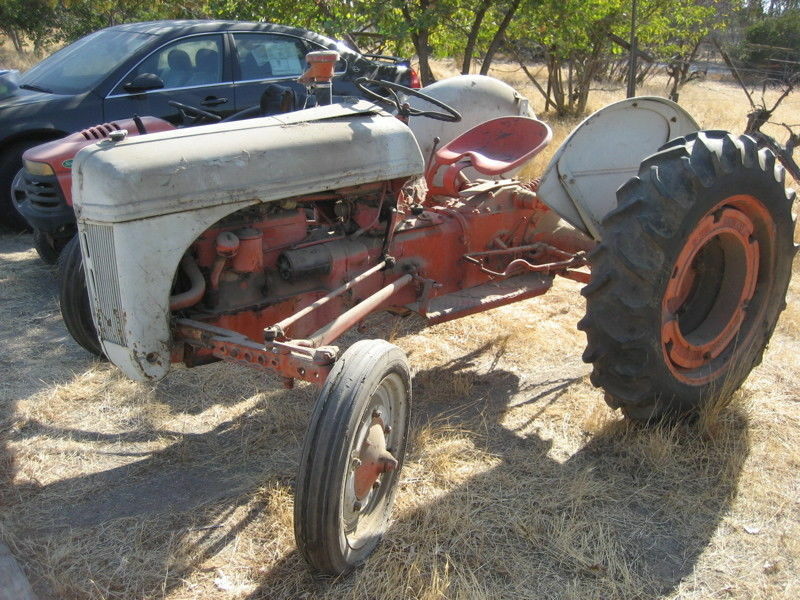 These vehicles were surplused in Fresno and are ready for your viewing and bidding pleasure. Take a look at our eBay store. This entry was posted in Uncategorized on December 22, 2018 by manager. We have a couple of heavy duty Dually trucks to lead off our newest Surplus Auction, which is in Sanger CA and starts Friday Dec. 14, 2018 and ends Dec 21. There’s also a Massey Ferguson with a front end loader, a list of food service equipment, and two 4wd riding mowers. These are all priced to sell at auction. Come take a look – and look now, because when they are sold, they are gone! This entry was posted in Uncategorized on December 14, 2018 by manager. This entry was posted in Uncategorized on November 20, 2018 by manager. We have a few items that didn’t sell during out last auction round – these items need a new home! Start bid prices were dropped so take a look – we have a working warehouse forklift, exercise equipment, cafeteria tables, and more. The items are located in Clovis, CA. Auctions end Sunday, Nov. 11, 2018. They are on eBay – drop by our store at http://stores.ebay.com/roknauctions. This entry was posted in Uncategorized on November 8, 2018 by manager.